A garden office or garden rooms in Scotland from Greenbee allows you to work from home and maintain a healthy separation of work and private life, providing you with the focus you need to get the job done. Some of our clients are professional salespeople and managers that need a garden office, so they can spend less time in the city and more quality time at home with their family. A modern garden office can make renting a separate office unnecessary and is an asset that you own. 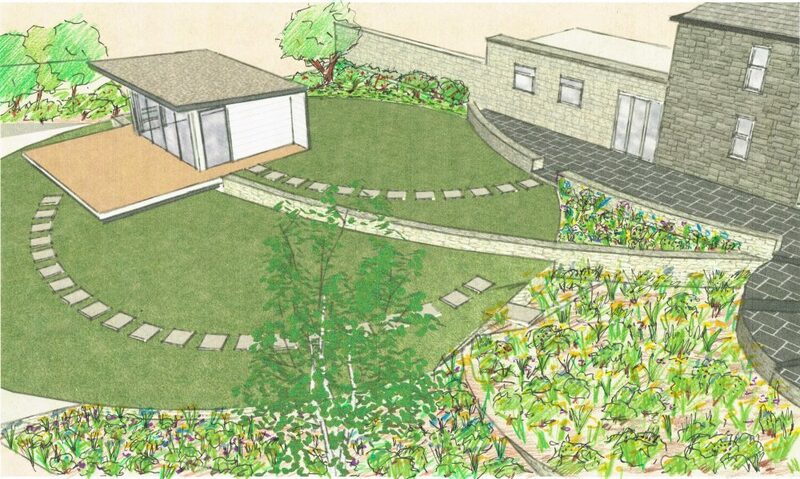 A garden room can also be an integral part of your wider garden design project. Our modern garden rooms can be tailor-made for you. Depending on what use you have in mind for your studio space, we aim to transform your ideas into your personal garden room in Scotland. As long as your garden room or office is located in your rear garden, is not larger than 50% of your garden, the ridge height does not exceed 4m, the eaves height is no higher than 3m and those parts within 1m of the property boundary do not exceed 2.5m there is no need for planning permission. Increased roof space, truss free roofs, vaulted ceilings, room in roof construction. All achieved using our Easi-Roof panels. Other benefits include the environmentally friendly benefits of SIPs, EPS and OSB, the solidity and strength of the construction as well as the flexibility it gives you with other aspects of the build. Highly insulated 100mm PU SIP panel wall, floor and roof structure. A selection of doors and windows, UPVC, Aluminium or factory finished rationel doors and windows..
Roof– Firestone single ply flat roofing membrane with 20 year guaranteeand an expected 50 year lifespan. Cladding–Western red cedar cladding or ThermoWood® Cladding. Walls fully plaster-boarded and decorated to your choice of colour or cladded with V profile soft wood. 2, 3 or 4 x double sockets internally (depending on size). RCD breaker to ensure a safe and fully certified electrical connection. Although we are based in Fife, we offer garden offices in Edinburgh and Glasgow. We are quite lucky in that garden rooms in Fife can be inspired by the long rolling hills, grass and spectacular views close by; as the Kingdom is spotted with beautiful sleepy fishing villages it is easier to get some head-space. Edinburgh and Glasgow do not share Fifes close proximity to nature. This is why you need to make the most of your garden space and create a garden room or garden office in Edinburgh or glasgow. 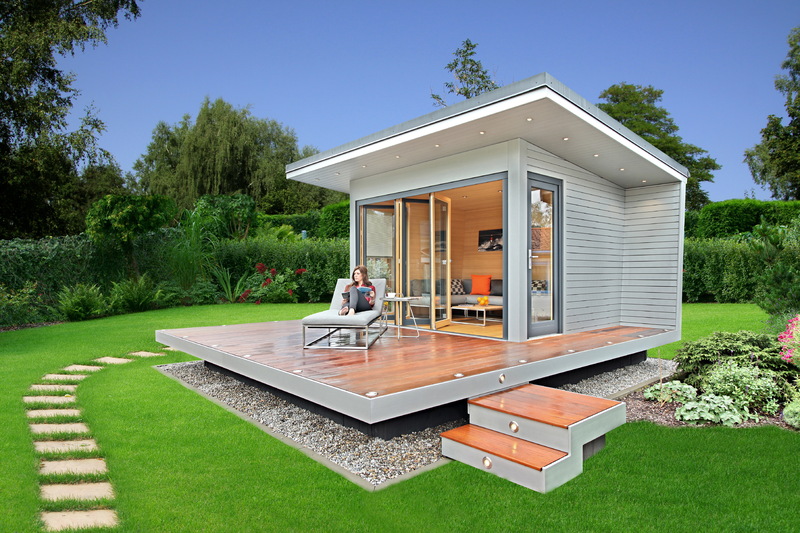 Garden rooms offer a space away from your hectic life and the busteling city outside. A garden office in Edinburgh or Glasgow provides a calming environment to keep your mind healthy at work. Garden Rooms Scotland wide are becoming more common. With work and life these days becoming busier, it makes sense to create a space to escape for either work or play. Make the first step into owning your own garden room by contacting us below.